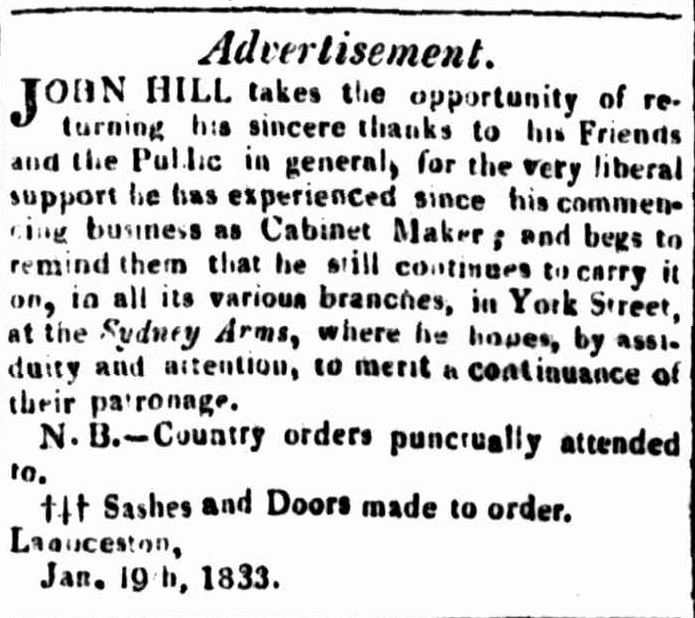 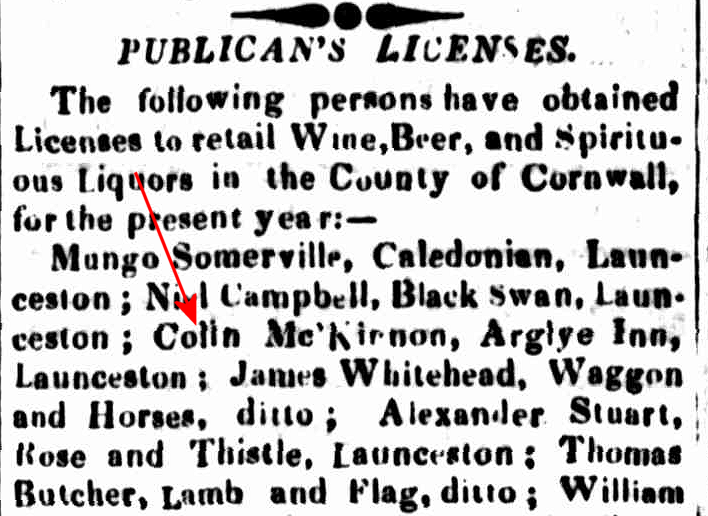 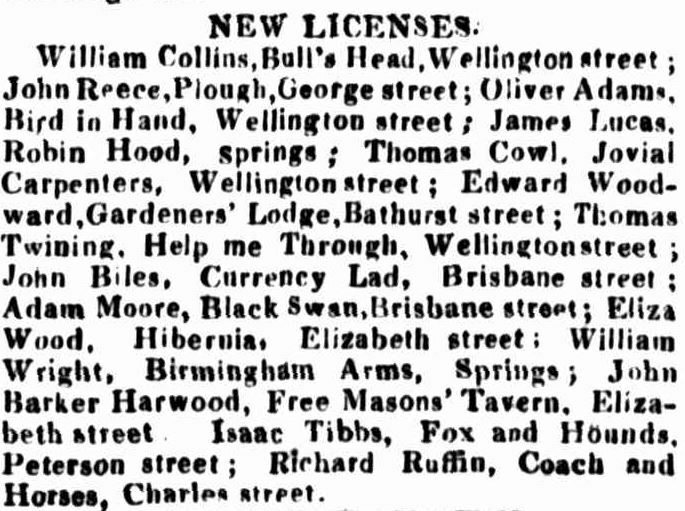 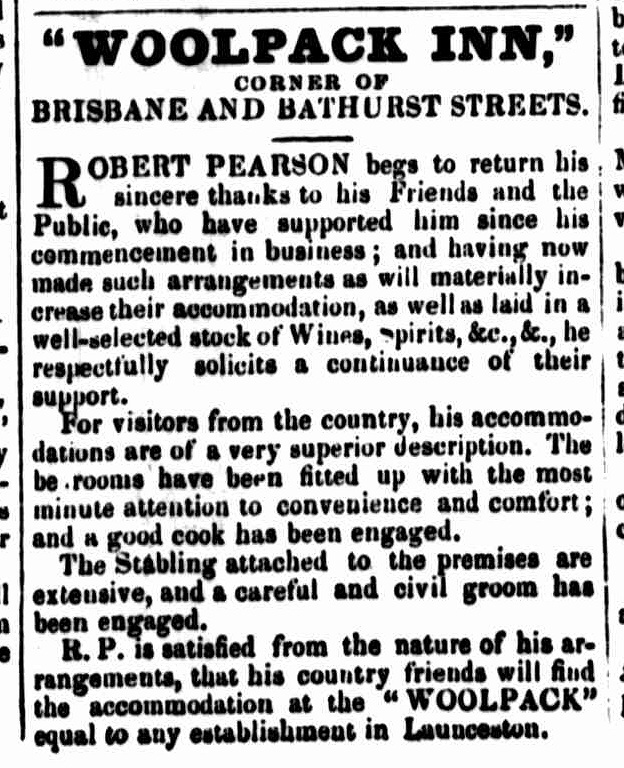 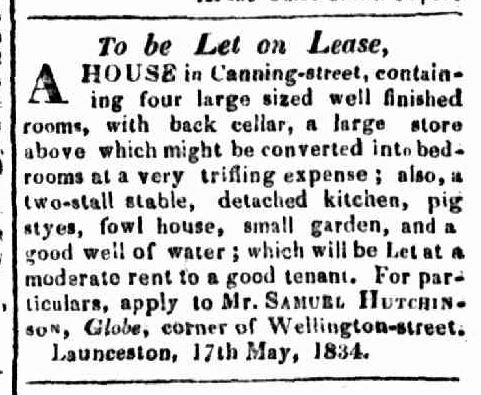 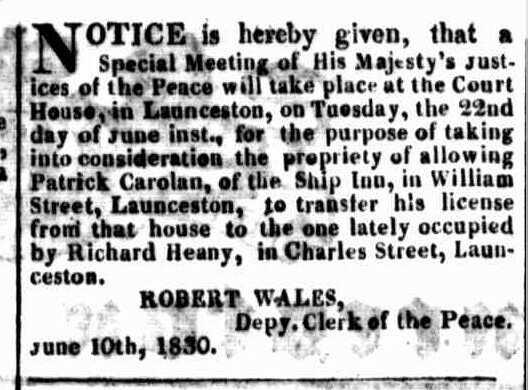 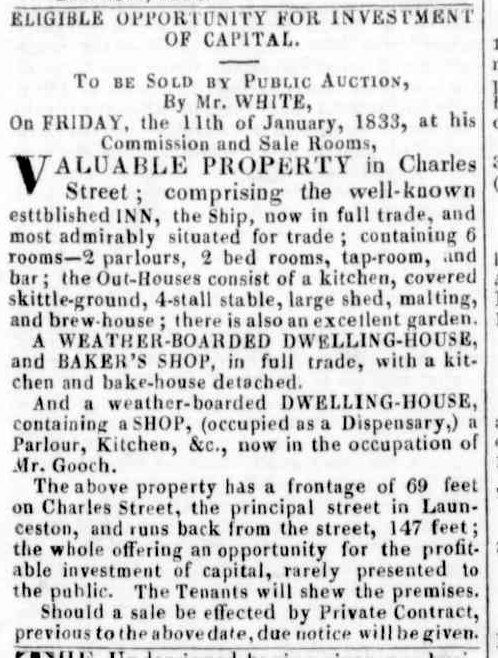 20 December 1830: charged with having harboured in his public house, at Launceston, for the purpose of tippling after 8 o’clock, two convicts — charge dismissed. 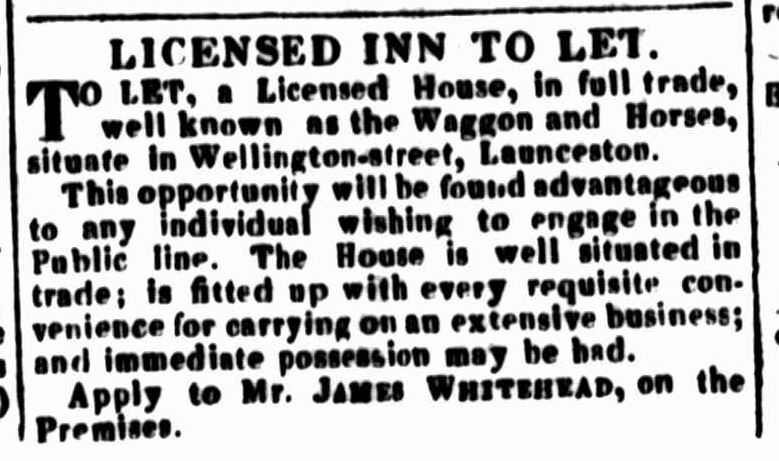 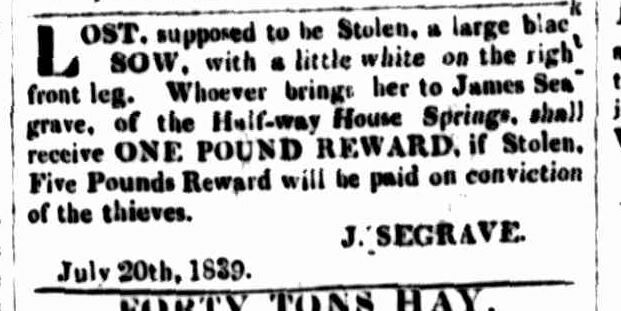 28 March 1831: charged with allowing a prisoner to remain in his house, whose pass had expired two days ; fined £2 and costs. 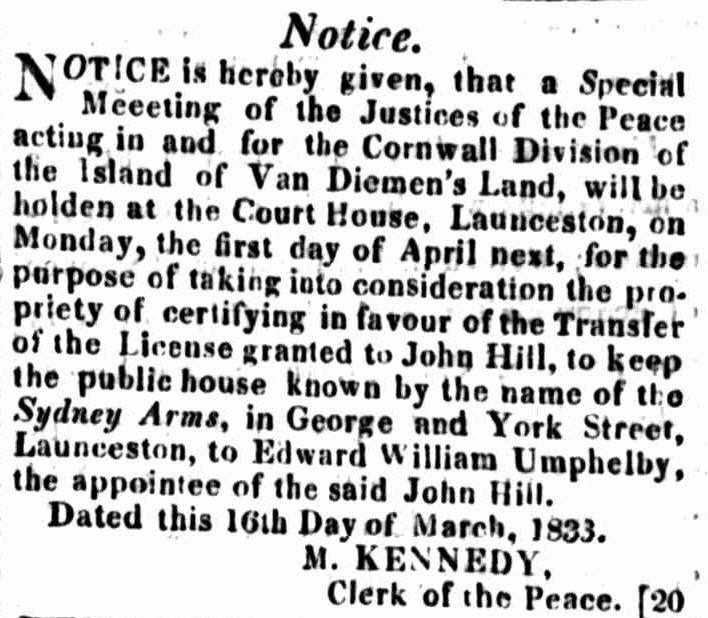 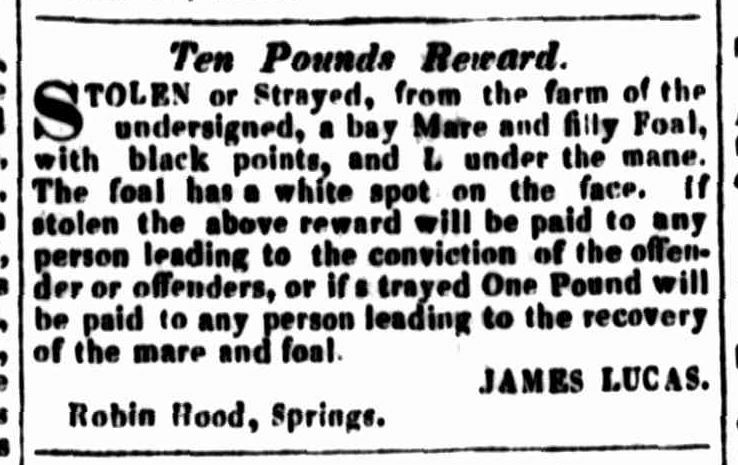 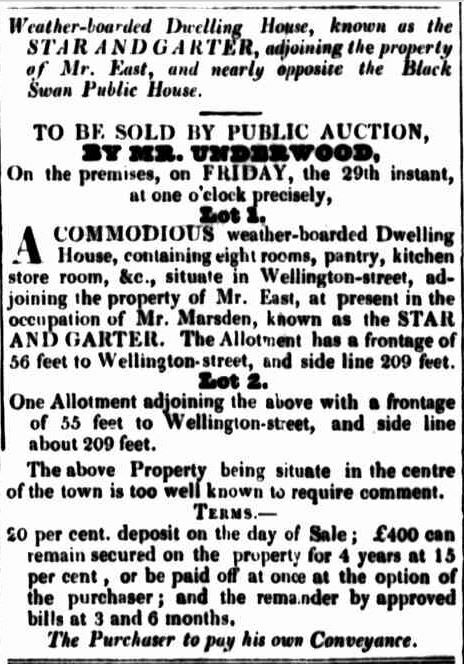 20 June 1831 : charged with harbouring two convicts illegally at large. 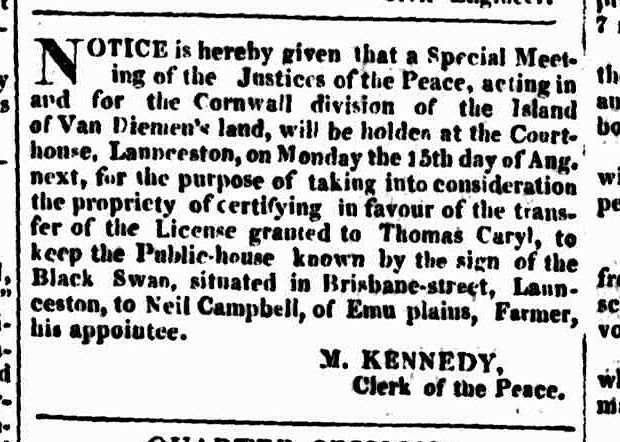 Decision referred to the quarter sessions, it being the third offence.